Years ago when it was time to clean your professional business space, many people would simply walk over to the nearest phone book, look up professional carpet cleaners, give them a phone call (more than likely from a landline telephone) and an appointment would then be set. The professional cleaners would come out, be on time, be friendly, honest and give proper respect to both you and your property that needed cleaning. That’s not such an easy task in these days as it was years ago. Nowadays sadly to say, some companies are just after the quick buck and not satisfied long-term customers. 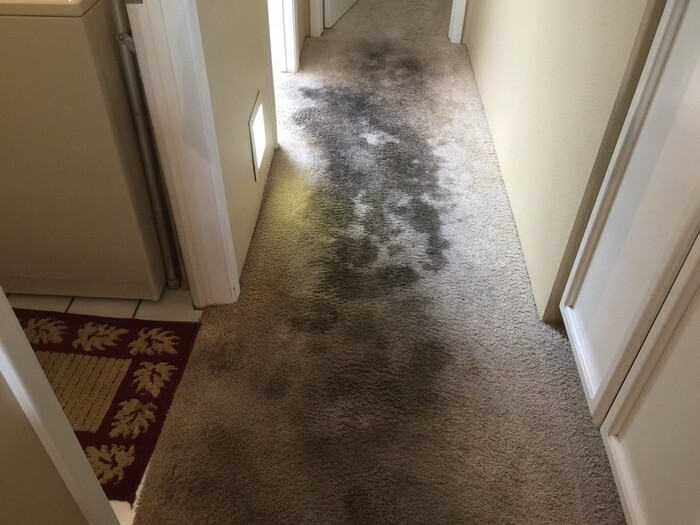 Commercial Carpet Cleaning Houston(obligatory keyword!) 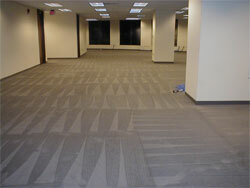 The Carpet Specialists knows that your business area must be clean as first impressions are so very important. 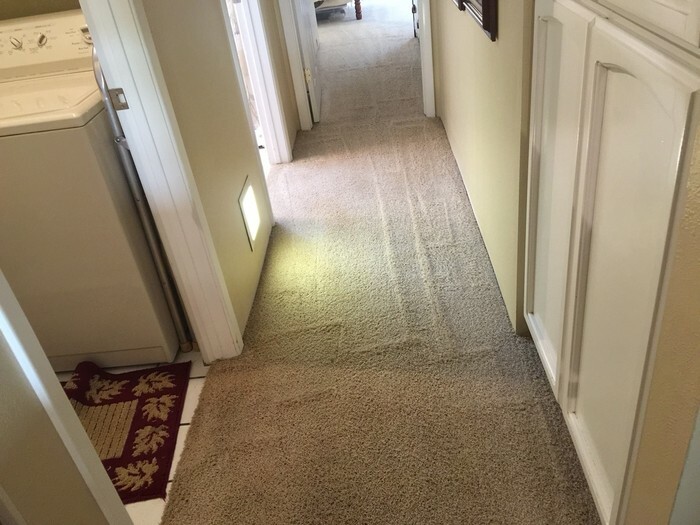 Experts recommend having your business area thoroughly cleaned routinely by reputable experts in the field, who know that professional cleaning is essential for clean carpet. Picture your commercial textile as one big air filter such as you have in your vehicle but much smaller of course. Not only just the daily dirt and grime get deep cleaned but also allergens that are irritating to both those with and without allergies. The Carpet Specialist truly knows what professional honest hard work is all about and finding the best method to keep your textiles the cleanest, for the longest peroid of time, is what we strive to provide.